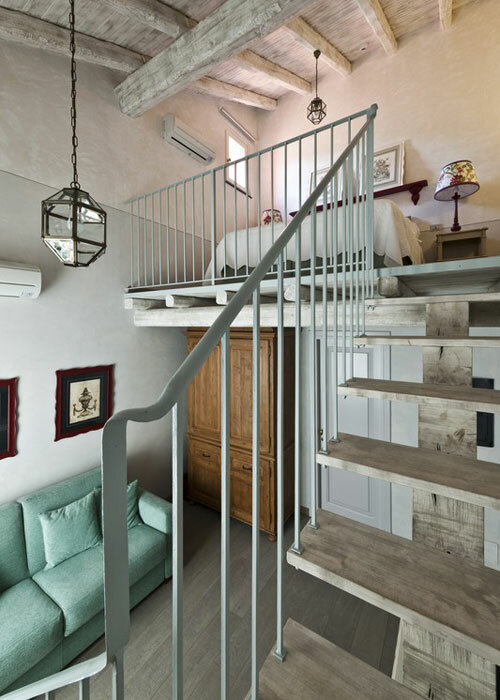 Albergo diffuso: how to turn a town into a hotel! 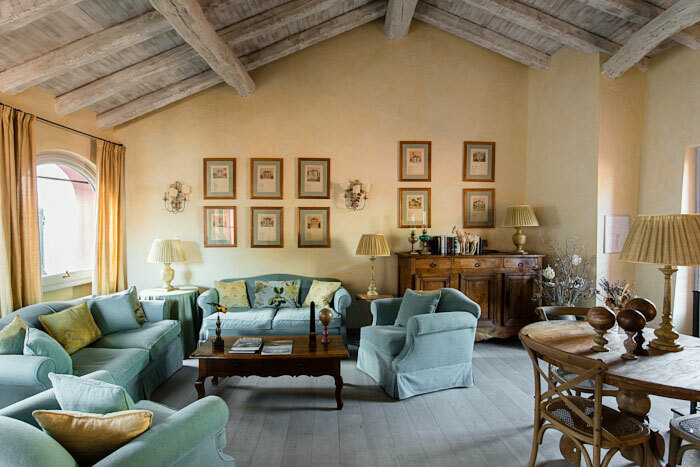 Not just an innovative interpretation of hospitality, Albergo Diffuso Relais del Maro is the result of a lasting love for the history, traditions and lifestyle of a little town in the hills of Liguria. 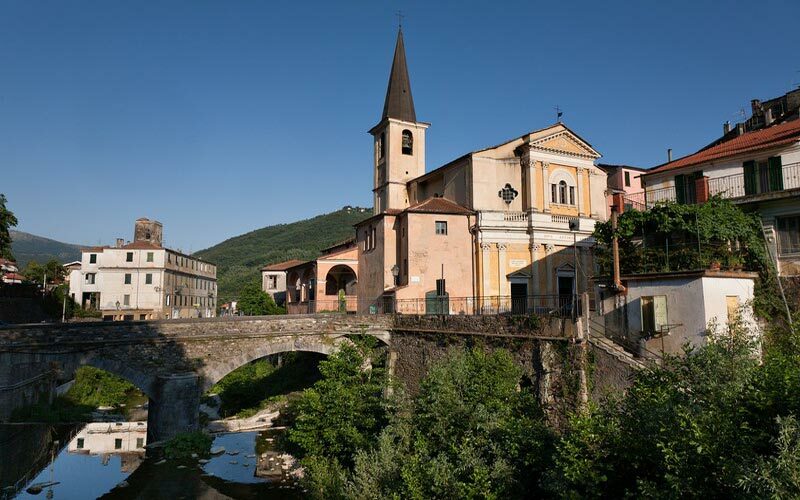 Then again, it's only too easy to fall in love with a place as peaceful and picturesque as Borgomaro! 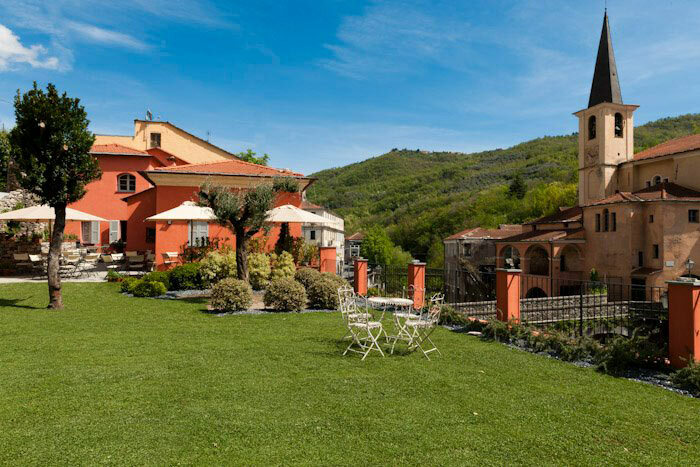 Choose Relais del Maro for your holiday in Liguria and you can expect to enjoy all the services of a hotel - without the hotel! 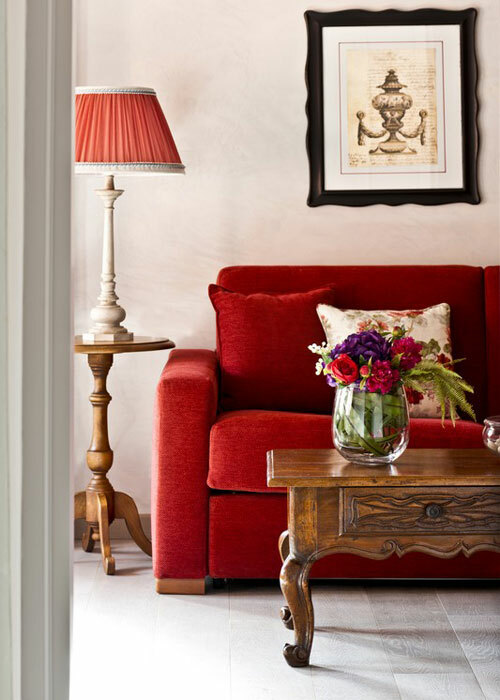 The concierge desk, bedrooms, breakfast room and communal spaces are, in fact, distributed in different parts of the town, in three distinct buildings which have been painstakingly restored in accordance with the local architectural traditions and with the latest principals of eco-sustainability. 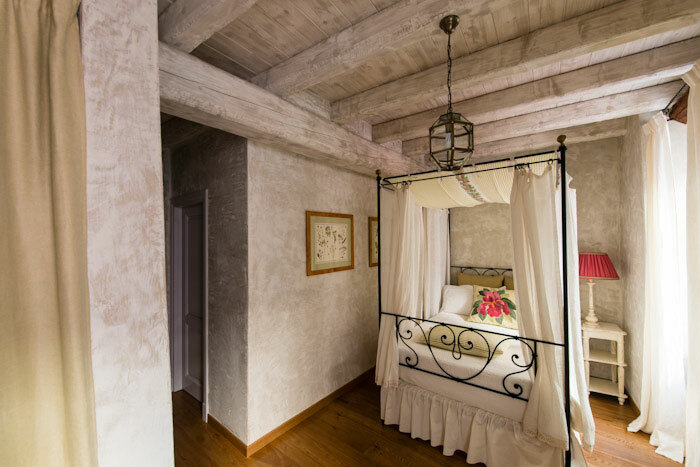 Located in the Casa Madre, the Casa del Borgo or the Casa del Fienile, each and every room at Relais de Maro tells a tale of the history of Borgomaro. 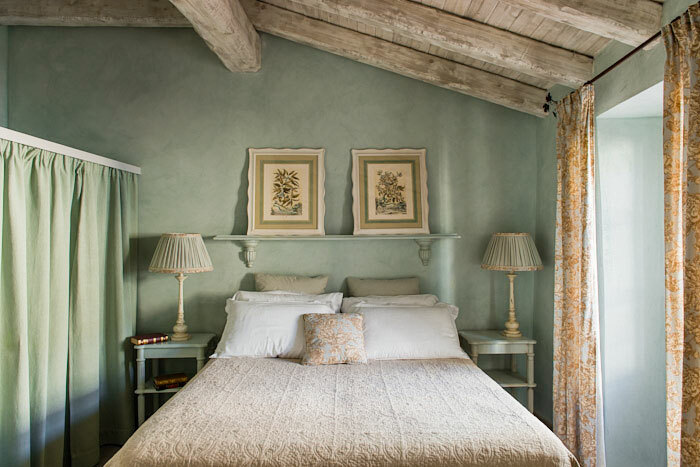 Designed by the talented Julia Scartozzoni to feel and look just like home, rooms combine the charm of Liguria's traditional residences with a full range of modern amenities, including natural bathroom products, a choice of pillows, satellite television, air conditioning and Wi-Fi, this last available free of charge. Want something extra? 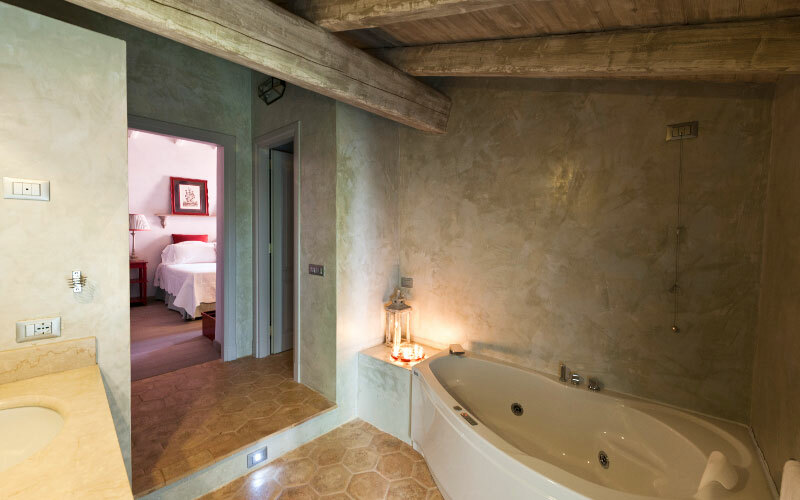 Book a split-level suite, a suite with hydromassage bath or, if you want to self cater, a room with kitchenette! 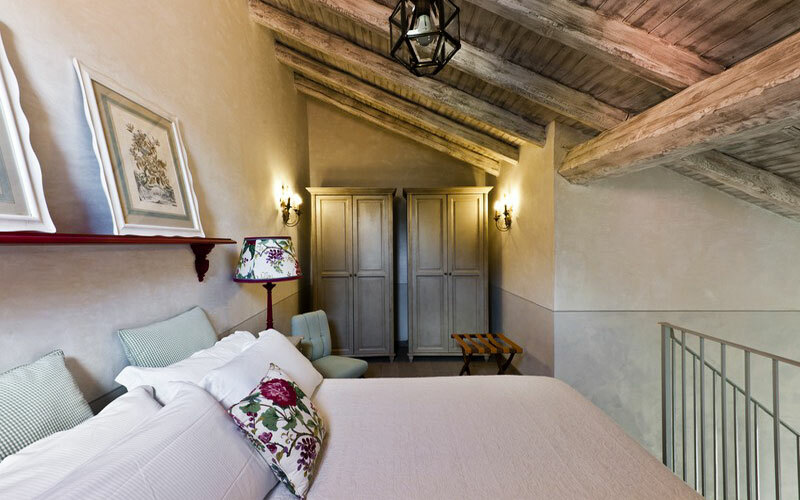 One of the Albergo Diffuso's most-loved features, Relais Il Maro's swimming pool with hydromassage facility is located in a particularly sunny corner of the town, surrounded by the green lawns of the albergo diffuso's garden. 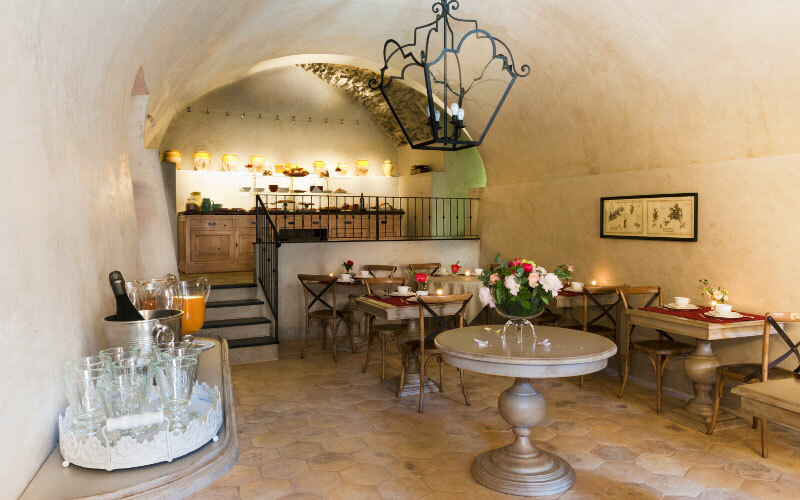 Afternoon tea or coffee, served with a selection of homemade cakes and biscuits, has become something of a ritual at Relais del Maro, a ritual which is completely free! 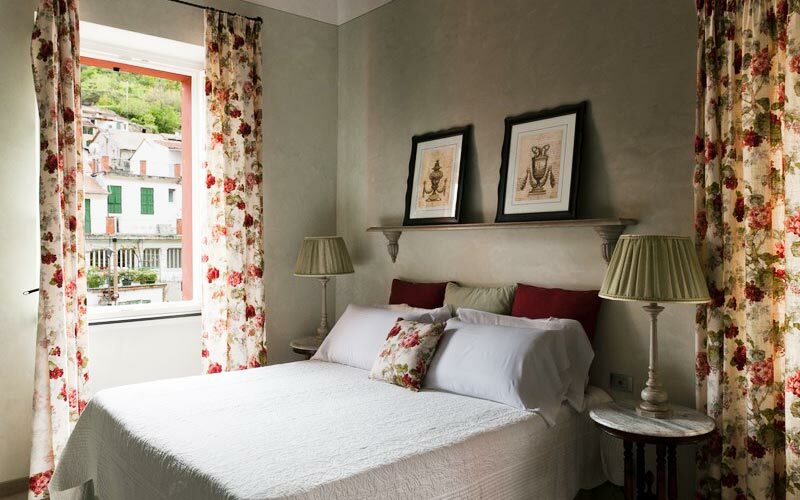 A large buliding once occupied by Borgomaro's butcher's shop, the Casa Madre or Main House is the heart of the Albergo Diffuso, where you'll be greeted before being accompanied to your room and where you'll find all sorts of tourist information and insider tips to ensure you make the best of your stay in Borgomaro. 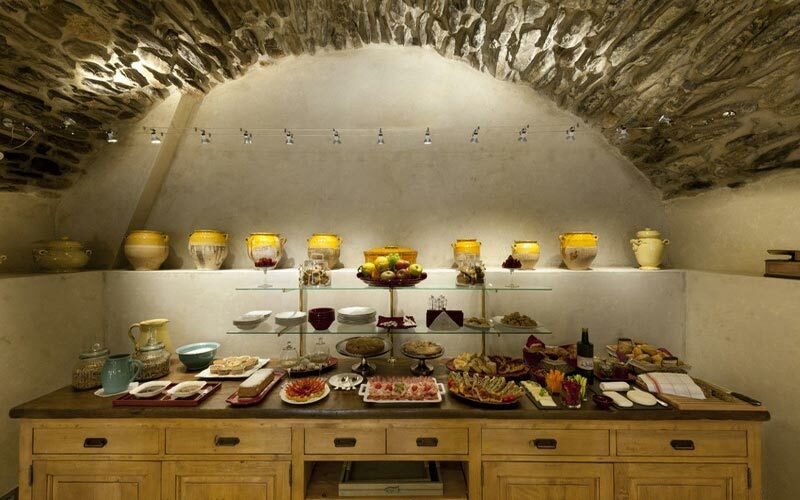 This is where Relais del Maro's delicious breakfast is served too: a buffet breakfast abundant in traditional croissants fragrant focacce and homemade cakes, and a vast selection of cold meats and cheeses. 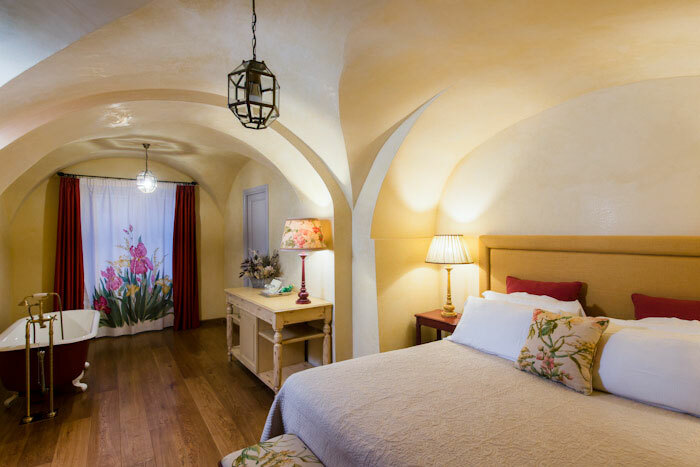 From the beautiful beaches dotting Liguria's spectacular coastline, it will take you just a few minutes to find yourself amidst the region's peaceful and panoramic hills and at 'Relais del Maro: an albergo diffuso or 'scattered hotel' in the pretty little town of Borgomaro. 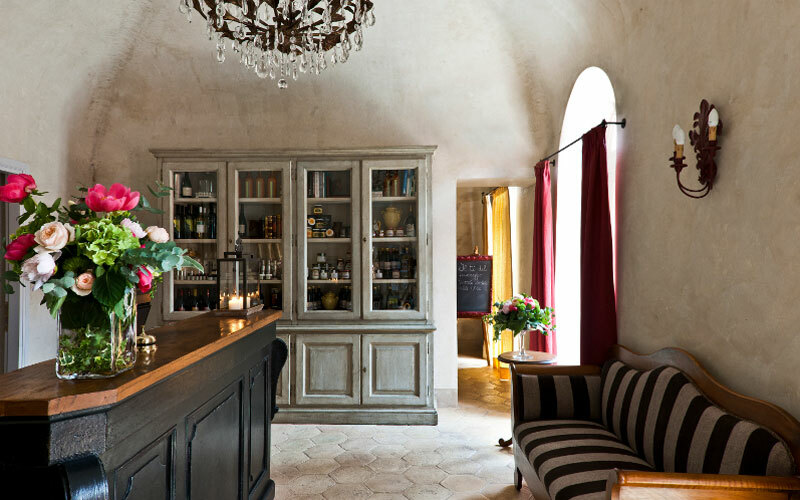 The perfect place in which to relax and experience the charm of old world Liguria, Relais del Maro is, nevertheless, just a short drive away from the fashionable seaside resorts on the Riviera del Ponente. The lively town of Imperia is, in fact, a mere 15 minutes away. To reach the beaches of Sanremo and Alassio, you'll need 45. It will take you about an hour to get to Genoa and only a few minutes more to reach the French border and the Cote d'Azur.